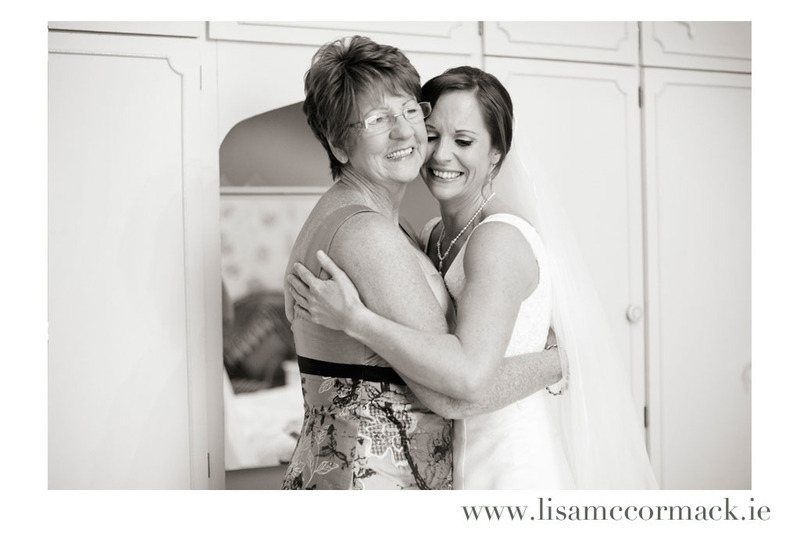 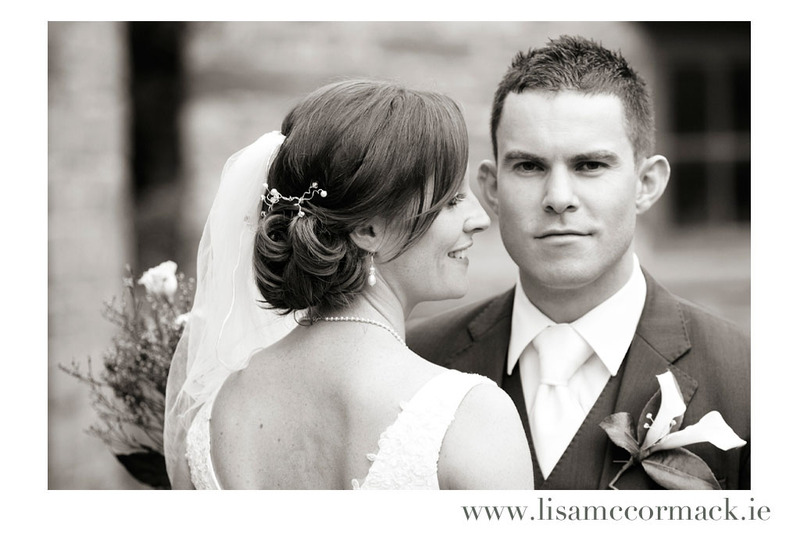 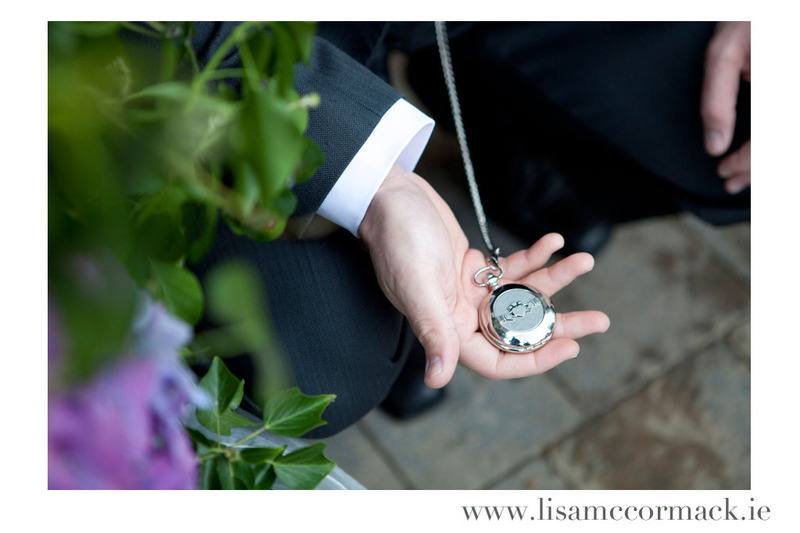 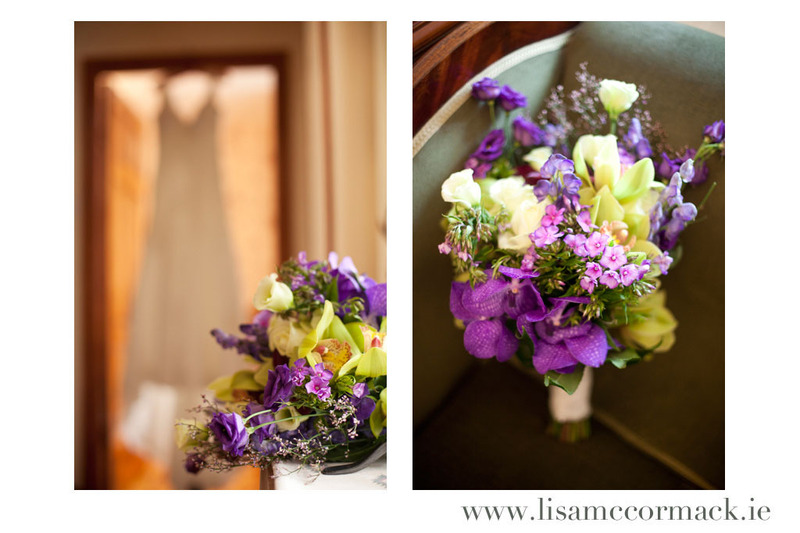 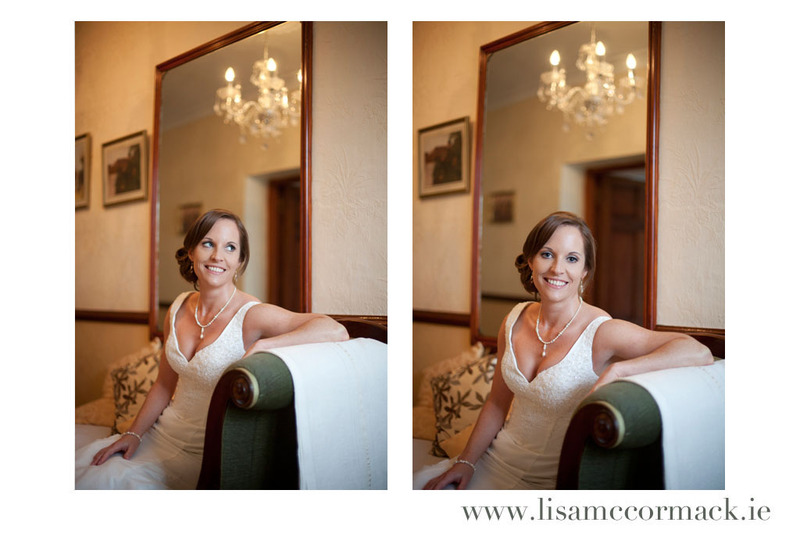 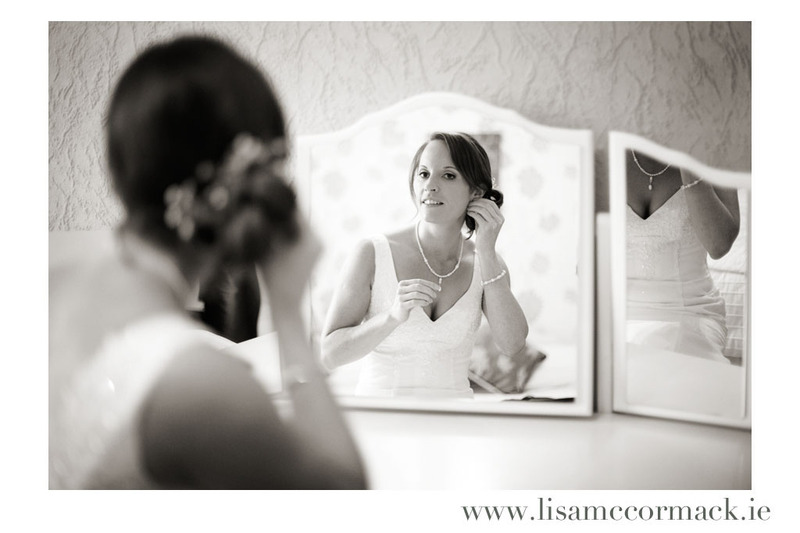 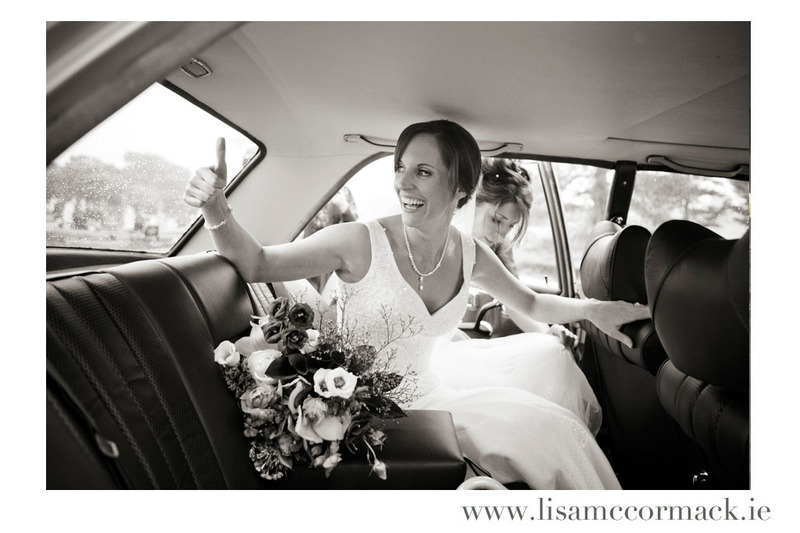 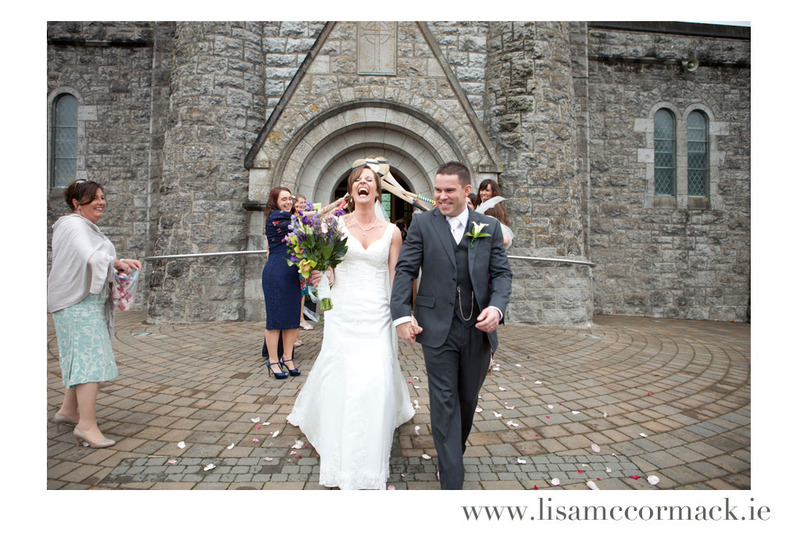 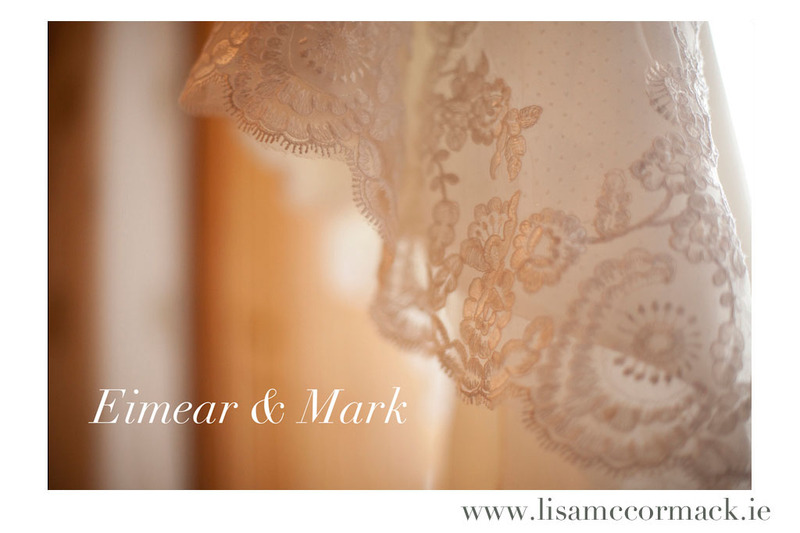 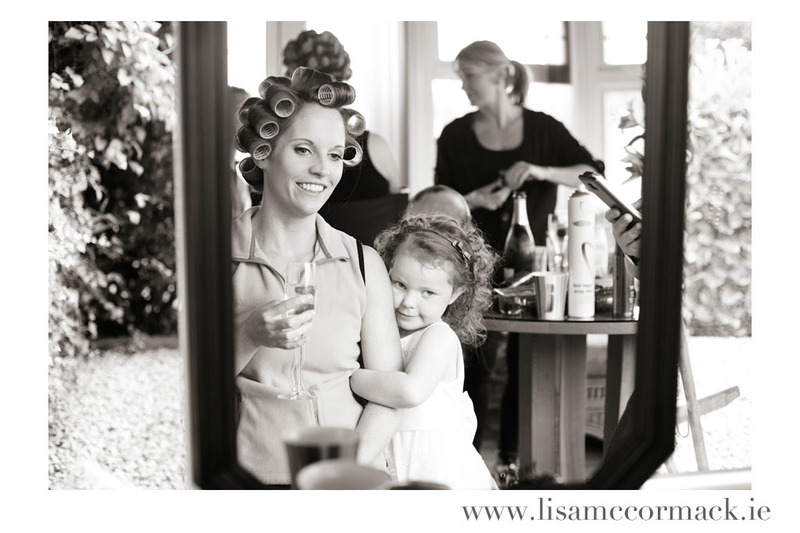 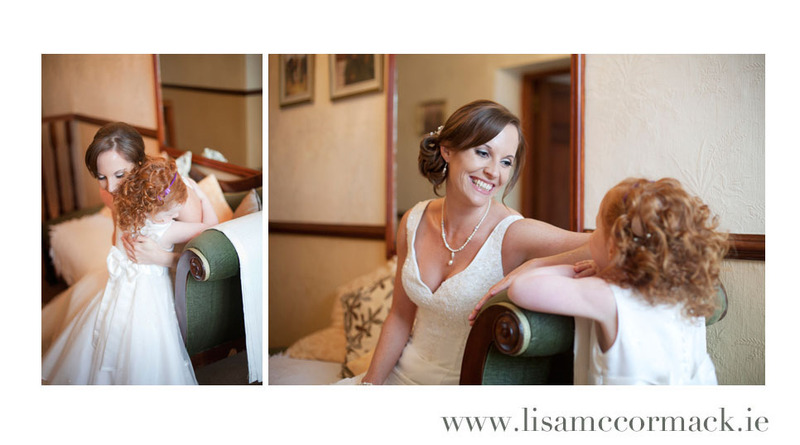 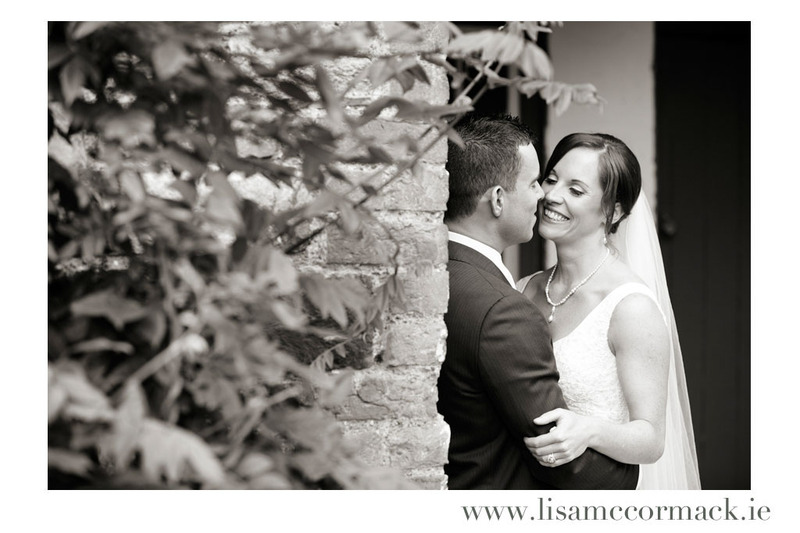 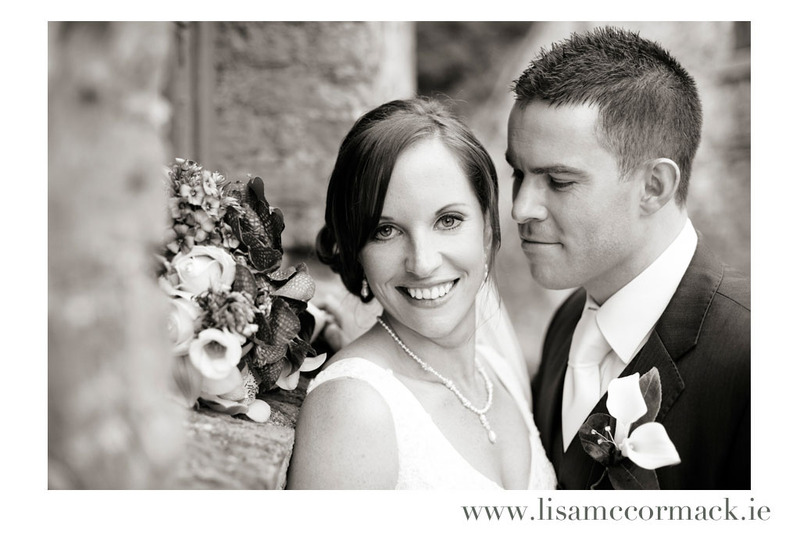 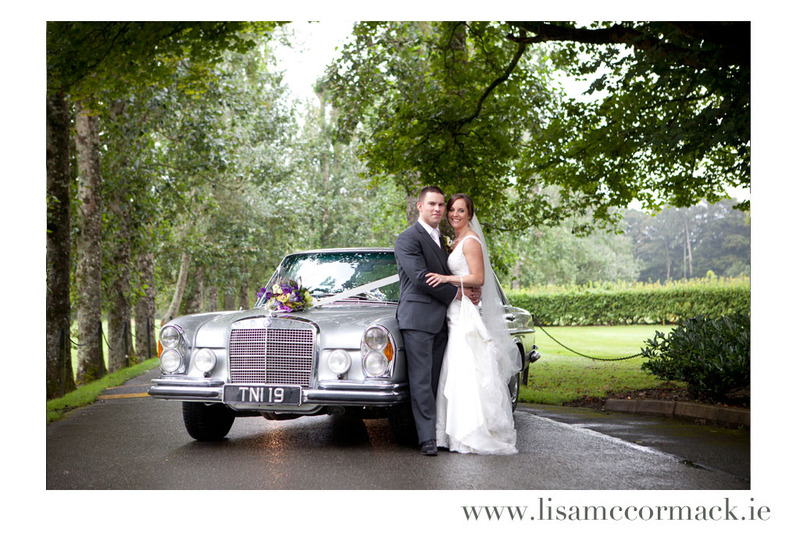 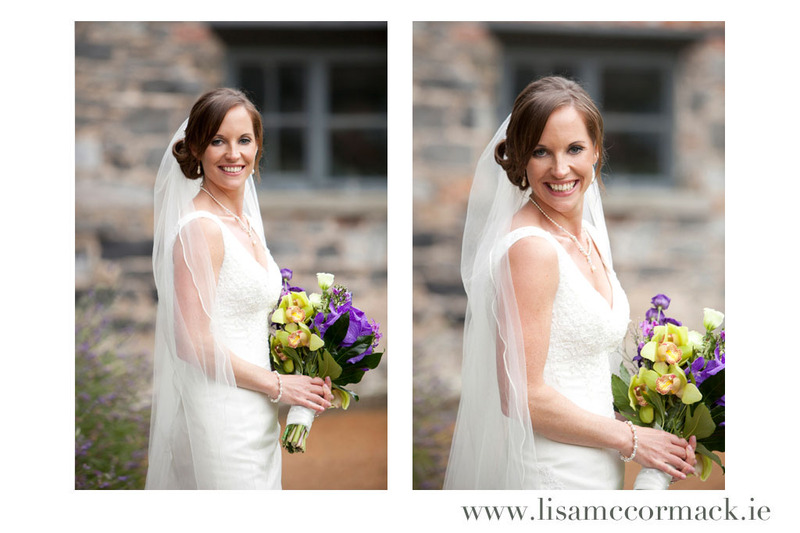 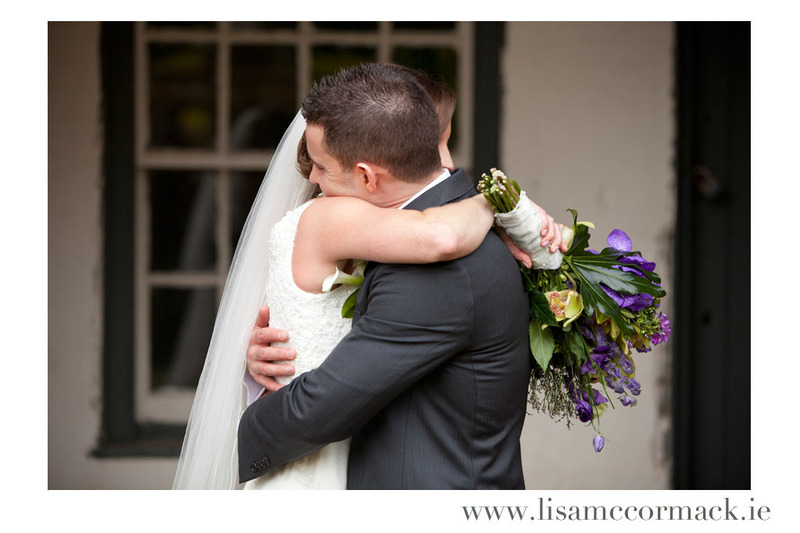 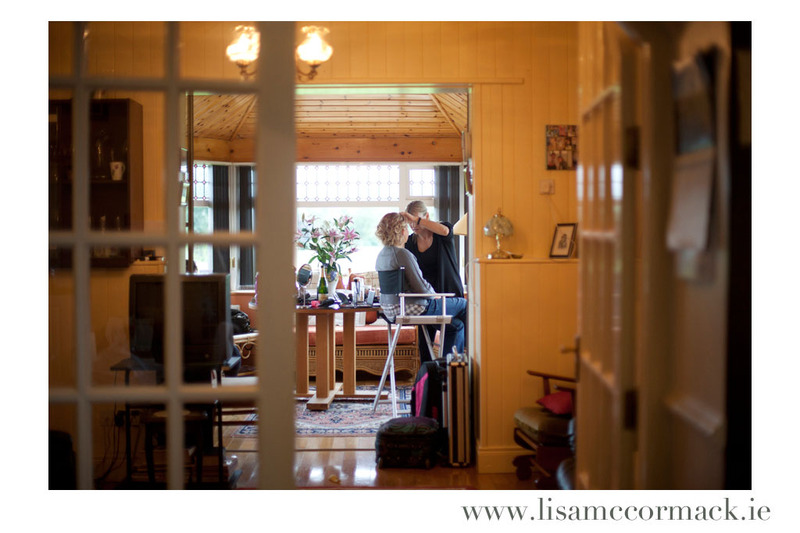 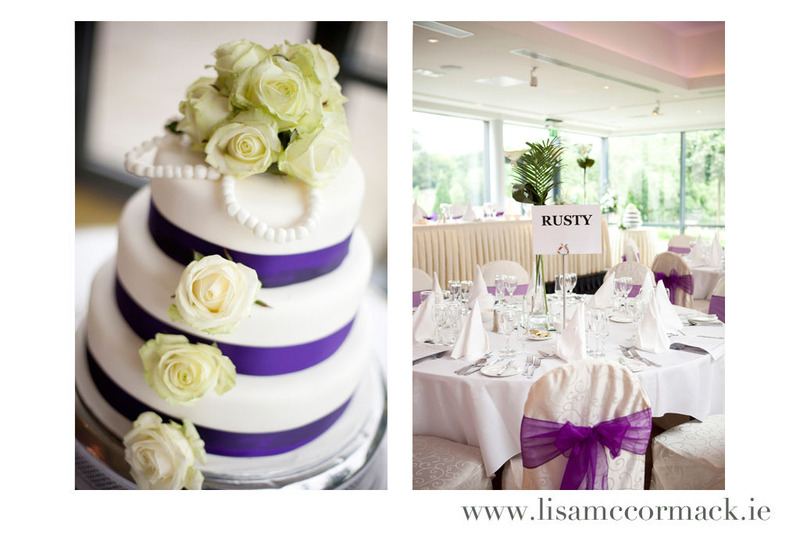 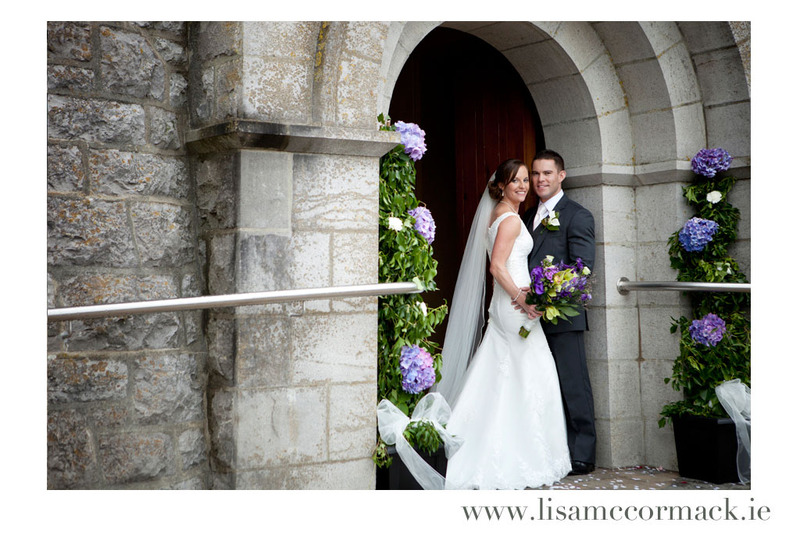 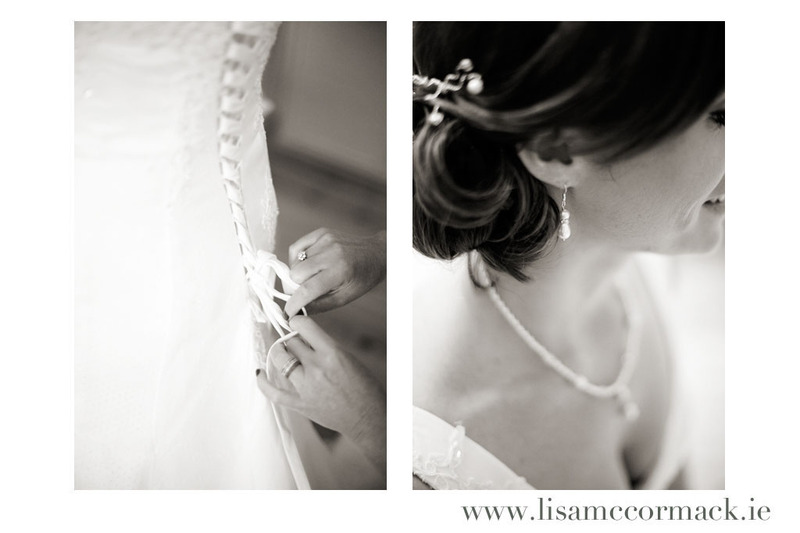 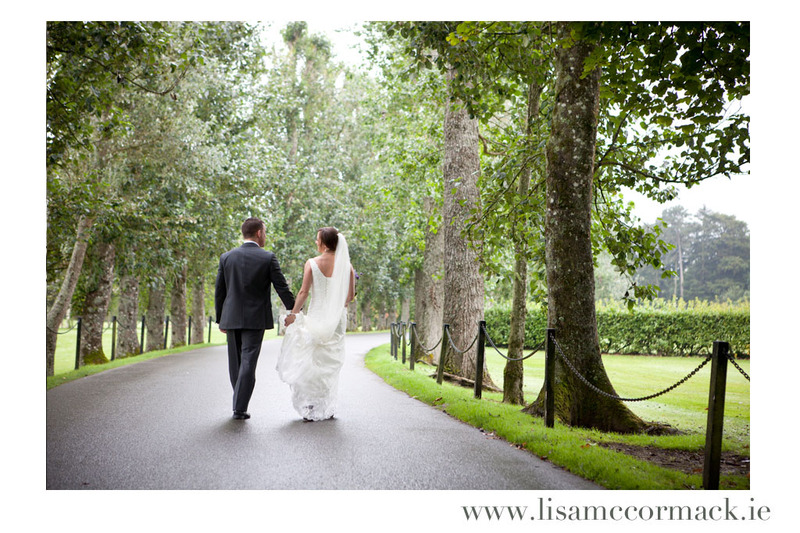 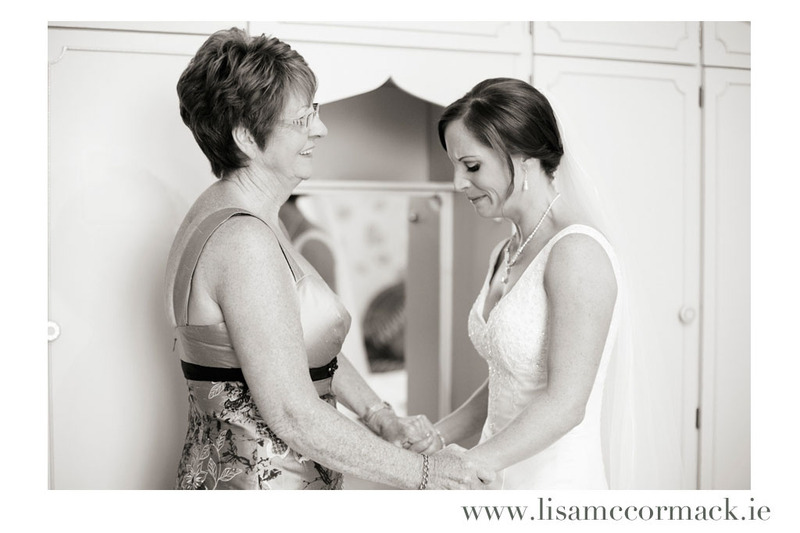 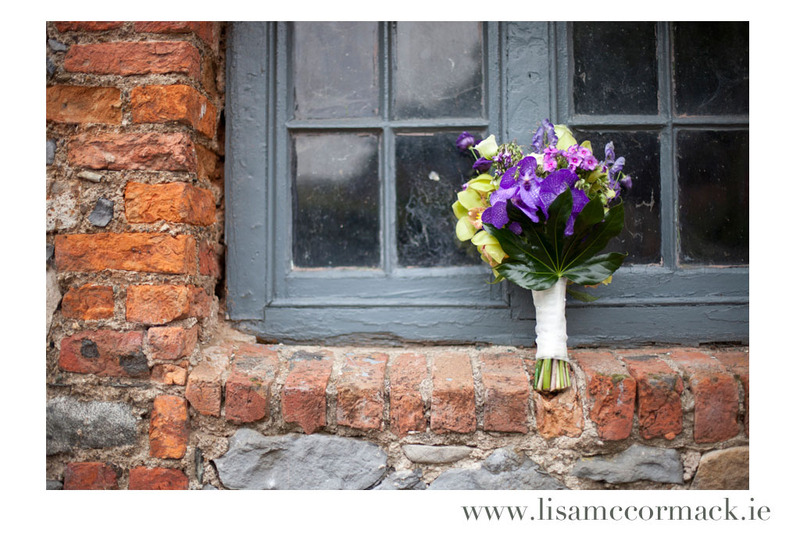 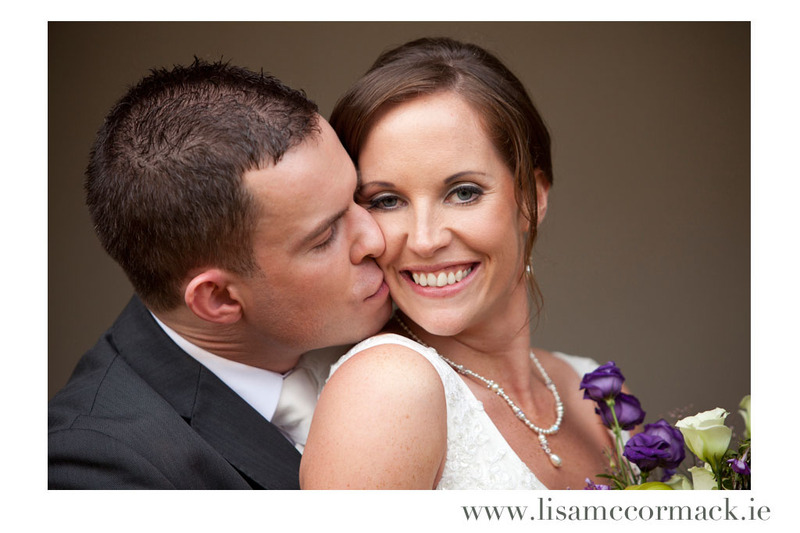 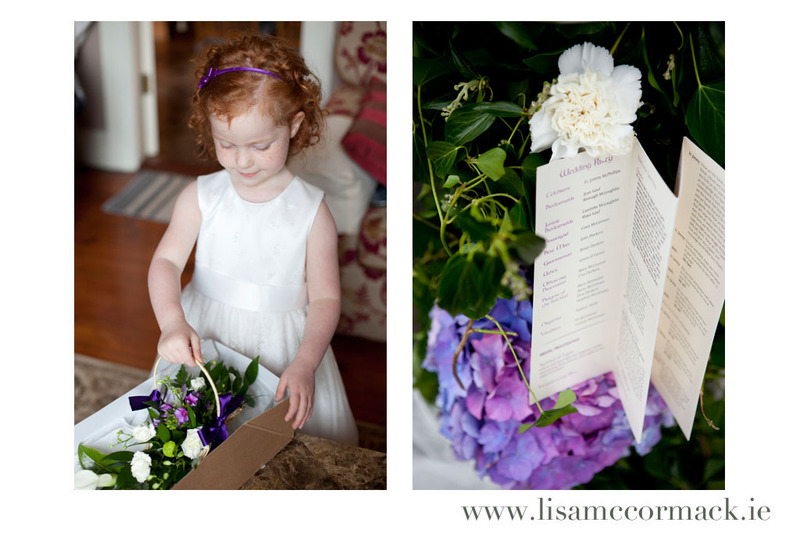 Eimear & Mark got married on a beautiful August day and their day was filled with emotion, from tears (all good!!) 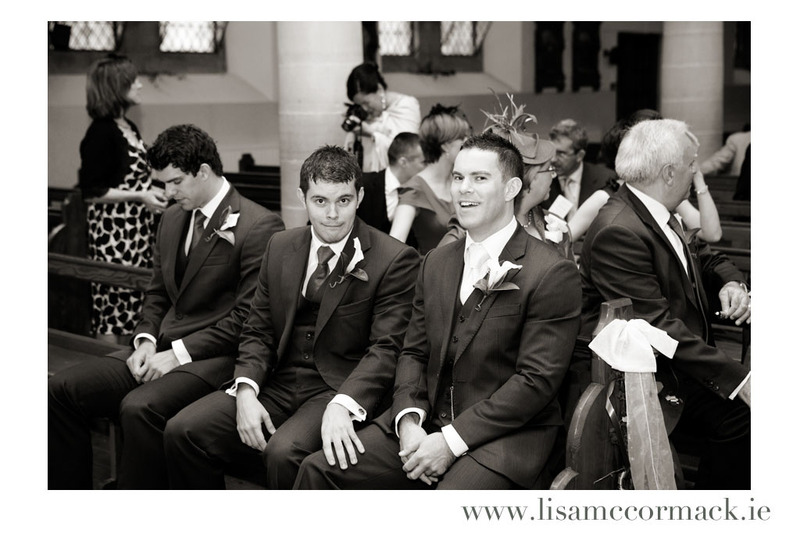 to giggles. 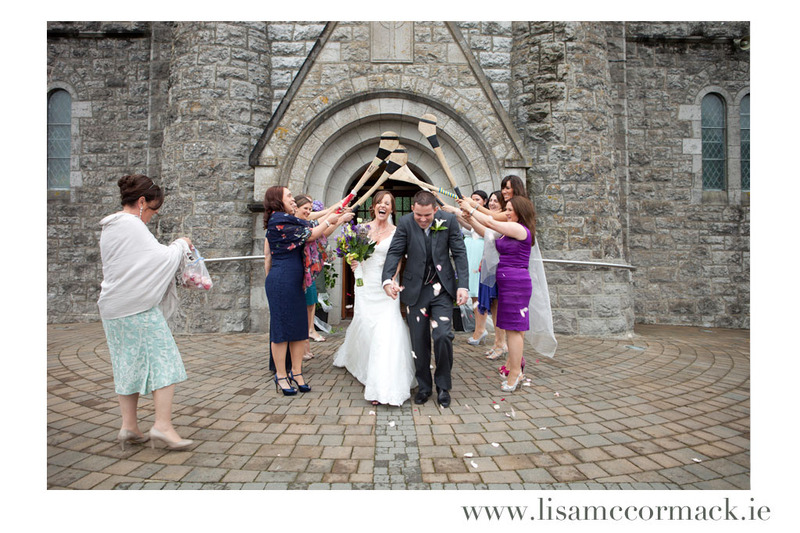 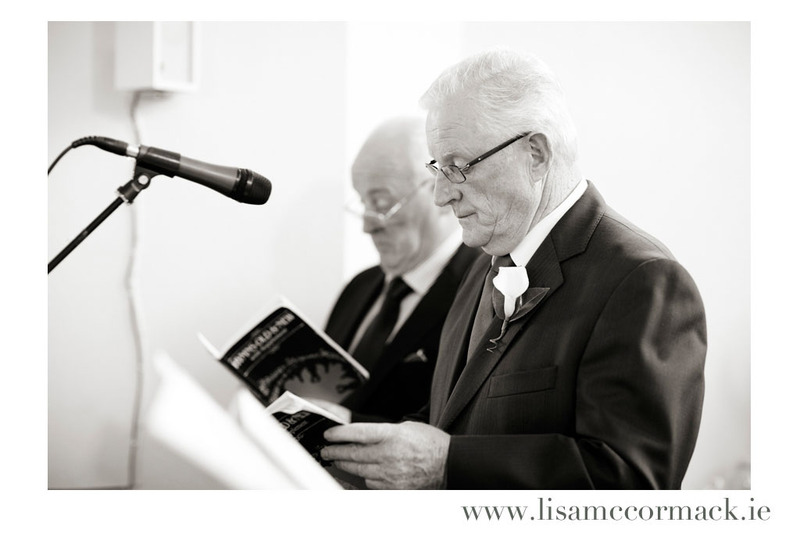 It began with a handwritten note from Mark in the morning complete with photo of their beloved dogs (asking that she not be late) and continued through a very special solo from Eimears Dad at the ceremony, past their camogie guard of honour and all the way to a fun filled celebration at the Ballymascanlon House Hotel. 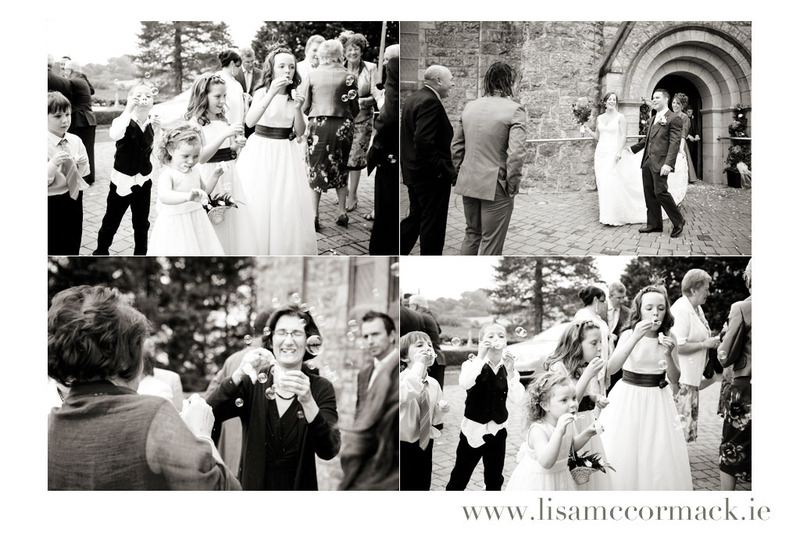 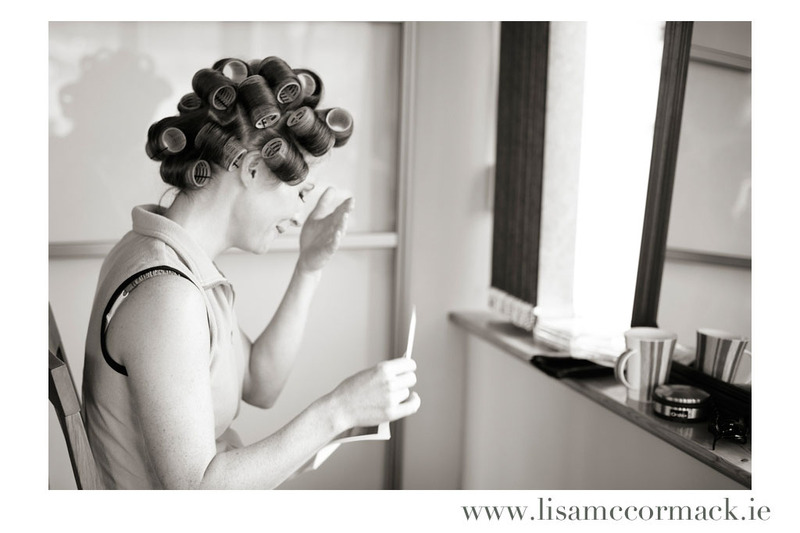 I love when people can relax and soak up the joy of the moment, it’s what every good wedding should be!